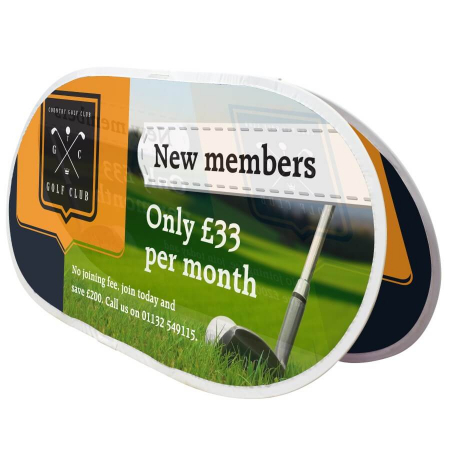 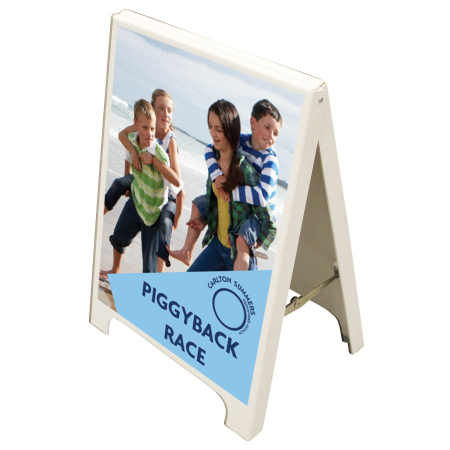 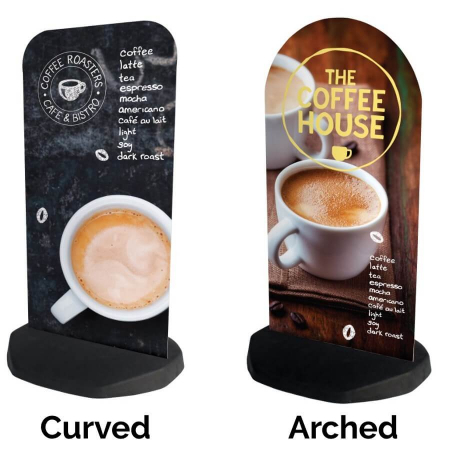 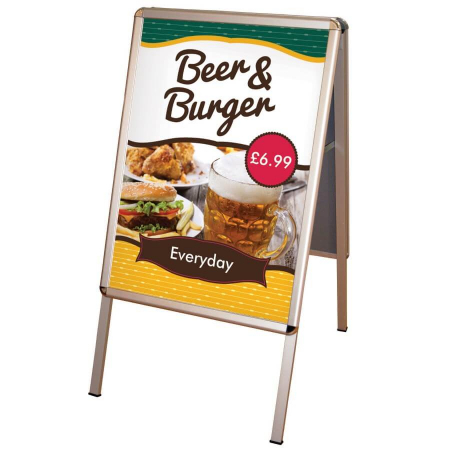 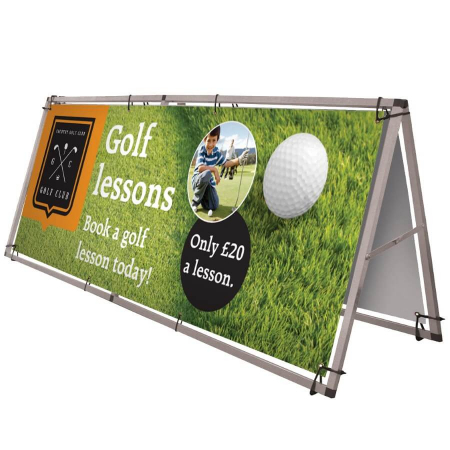 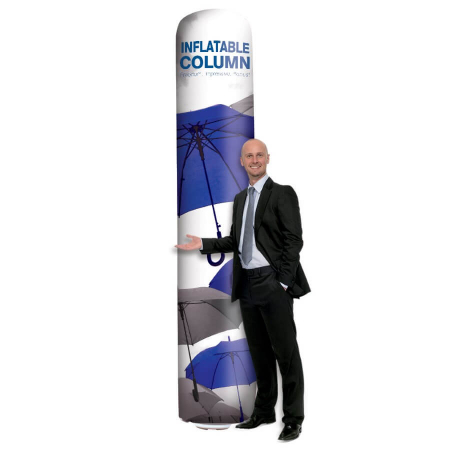 Our range of outdoor displays will help promote your message to passers by. 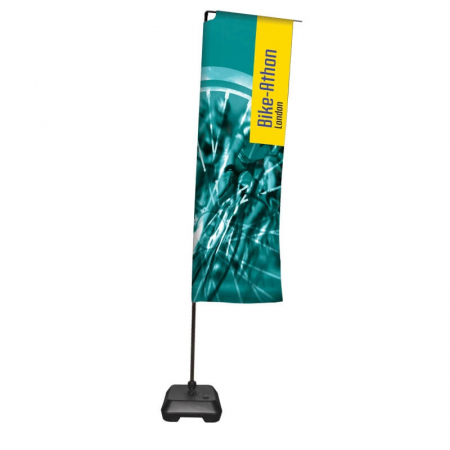 Whether that’s at an outdoor event, or outside your shop or building. 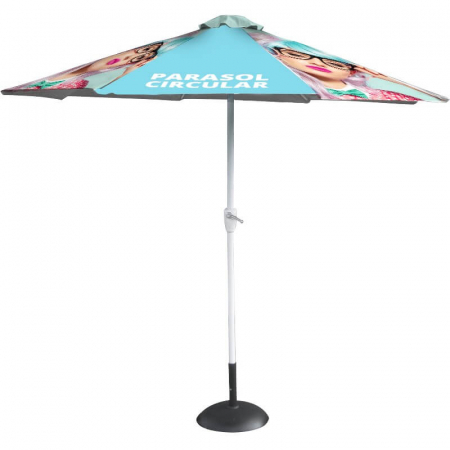 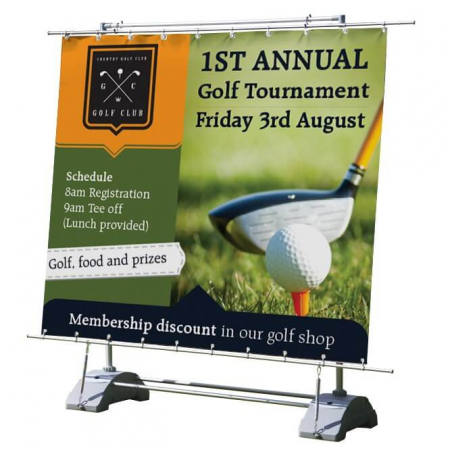 Add vivid branding to your outdoor display with our artwork printing service. 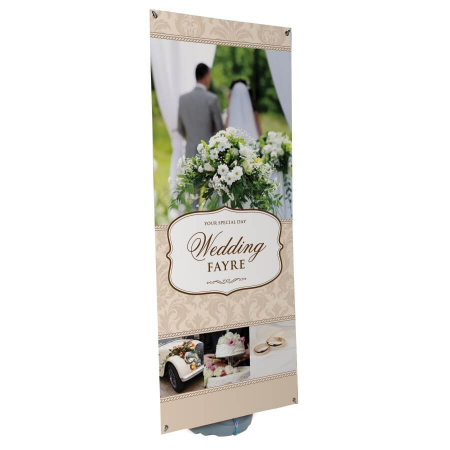 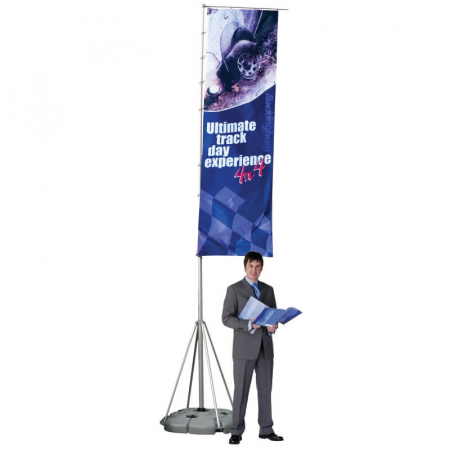 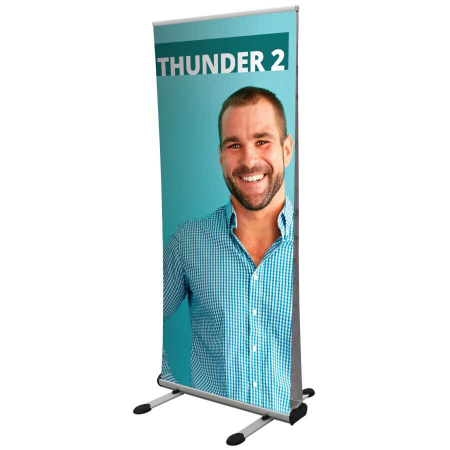 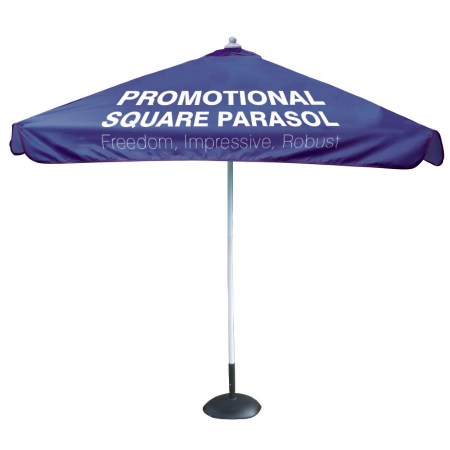 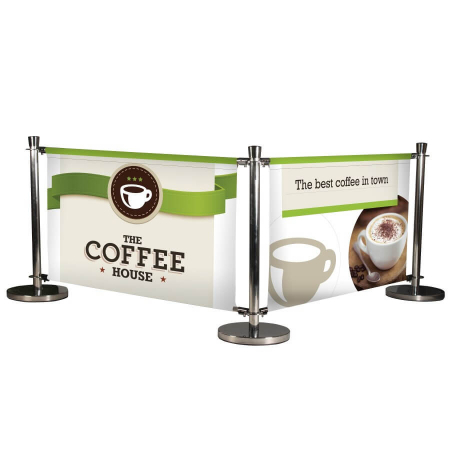 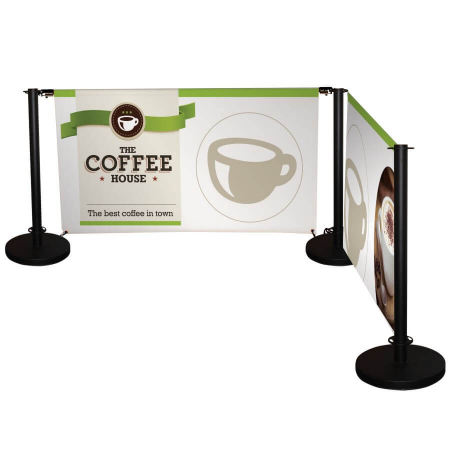 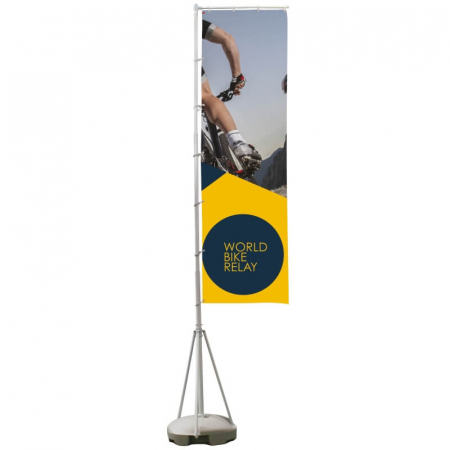 Our most popular displays for outdoors include banners, flags, tents and signage. 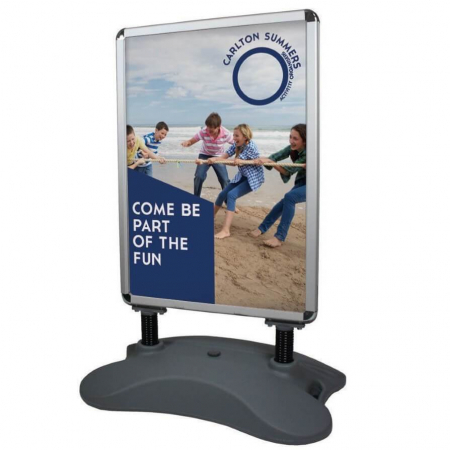 For more information on outdoor displays please call 01793 613088.